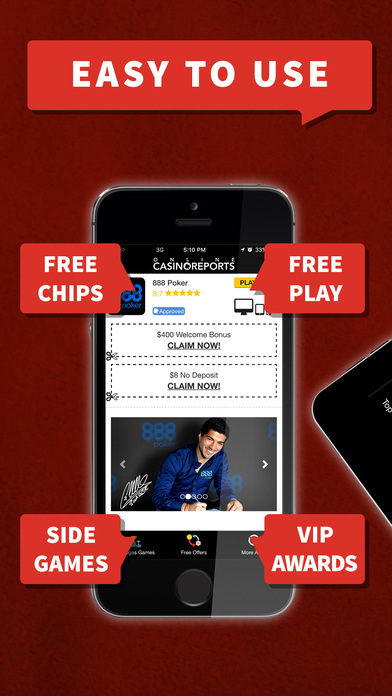 Download the Top Poker Rooms app now and discover a world of high quality online poker right on your mobile. Using the Top Poker Rooms app, you will receive access to lists of the top and most recommended online poker rooms. Play all variants of poker on your mobile at safe and trusted online poker rooms. THE TOP POKER ROOMS: Find the most recommended poker rooms where you can play poker on your mobile in its many variants – from Texas Hold’em to Seven-card Stud, Omaha, Omaha Hi-Lo, Razz, HORSE and more. 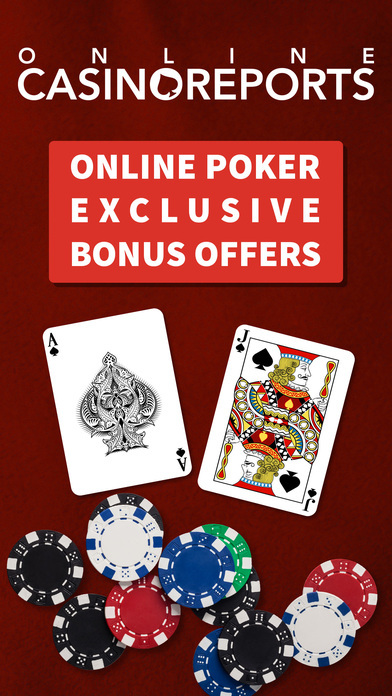 EXCLUSIVE BONUSES: Using the Top Pokers Rooms app you will receive access to exclusive and special bonuses which were created especially in mind for mobile poker players. BEST OFFERS: Never miss one bonus with push notifications including sign-up bonuses, no deposits, free rolls, rakebacks, reload bonuses and more. 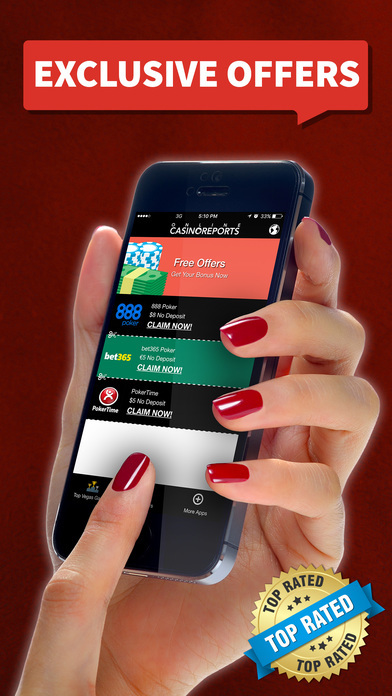 EASY TO USE: The Top Poker Rooms app is a breeze to operate, built for users of iOS devices. Find your mobile poker room and start playing in no time. The Top Poker Rooms is your companion for the world of mobile poker, download now and start playing those hands!